People who hear voices—both with and without a diagnosed psychotic illness—are more sensitive than other subjects to a 125-year-old experiment designed to induce hallucinations. And the subjects' ability to learn that these hallucinations were not real may help pinpoint those in need of psychiatric treatment, suggests a new Yale-led study published Aug. 11 in the journal Science. People with schizophrenia and other psychotic illnesses often report hearing voices, but so do other people with no diagnosed psychiatric disorder. Philip Corlett, an assistant professor of psychiatry, and Al Powers, a clinical instructor in psychiatry, wanted to identify factors that contribute to auditory hallucinations and to tease apart what makes some people's experiences troubling and others' benign. "Hallucinations may arise from an imbalance between our expectations about the environment and the information we get from our senses," said Powers, the study's lead author. "You may perceive what you expect, not what your senses are telling you." To test this idea, they used a technique developed at Yale in the 1980s designed to induce auditory hallucinations. 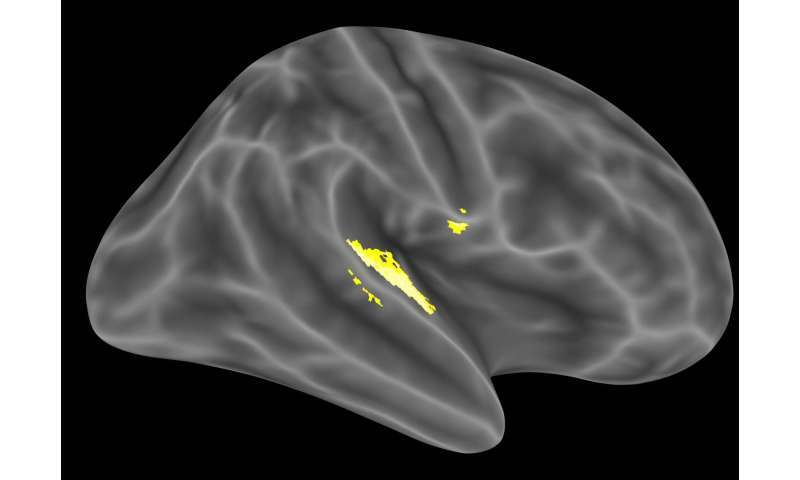 In the experiment, four groups of subjects—voice-hearers (both psychotic and non-psychotic) and non-voice hearers (psychotic and non-psychotic)—were repeatedly presented with a light and a tone at the same time while undergoing brain scans. They were told to detect the tone, which was difficult to hear at times. Eventually, many subjects in all groups reported hearing a tone when only the light was presented, even though no tone was played. The effect, however, was much more pronounced in the two voice-hearing groups. "In both clinical and non-clinical subjects, we see some of the same brain processes at work during conditioned hallucinations as those engaged when voice-hearers report hallucinations in the scanner," said Corlett, senior author of the study. How hard is it to recognise that you are experiencing a delusion?